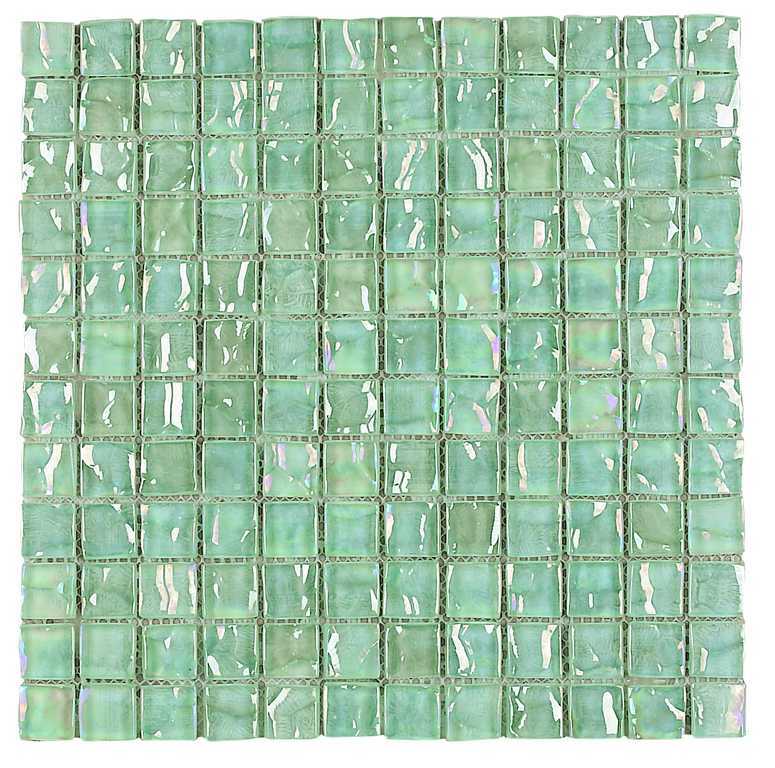 Elegant iridescent glass mosaic, whose sparkling effect gives it a sense of envelopment. Add a cool and serene touch to your home with the elegant Cayman Nacar mosaic tile. 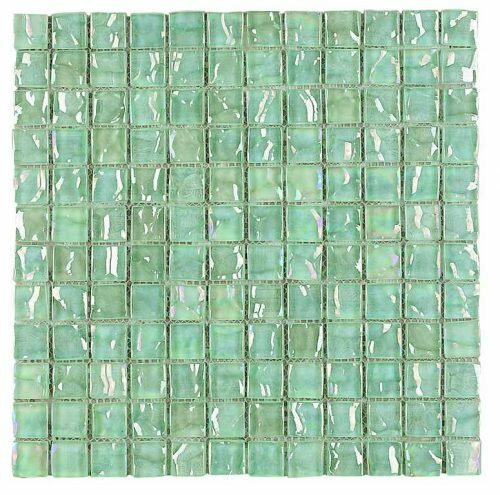 This graceful glass mosaic features an iridescent and sparkling finish and is for indoor spaces such as bathrooms, bath borders, wet rooms and kitchen splashbacks. The Cayman Nacar mosaic tile is available in a standard size of 30x30cm and is sold per piece. This mosaic is defined by its versatility and attractiveness. It can be used both as a floor tile and as a wall tile, which allows for a completely seamless finish. In terms of design, the sparkling finish complements both traditional and contemporary spaces. 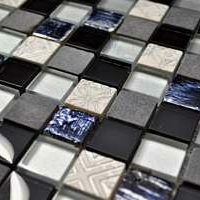 The Cayman Nacar mosaic tile is manufactured to high standards and it is built to withstand the test of time. It is incredibly easy to clean and requires absolutely no maintenance. 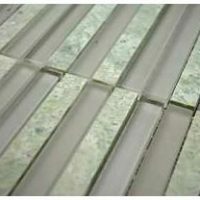 Trust this mosaic to offer exceptional value for money; something that is unmatched by most mosaic tiles available in the market. For a graceful mosaic, look no further than the Cayman Nacar mosaic tile. 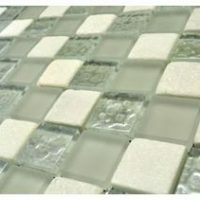 Buy this versatile mosaic tile in Perth at the lowest price from our online store today!